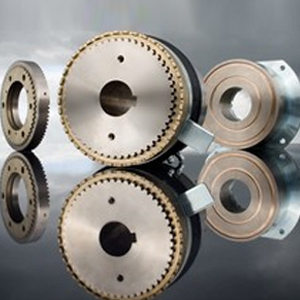 Free-releasing torque limiter with infinitely adjustable overload protection. A special coating ensures consistent torque and long service life. Powered by ShopFactory to sell P1862 online. All-in one eCommerce and online shopping cart software.